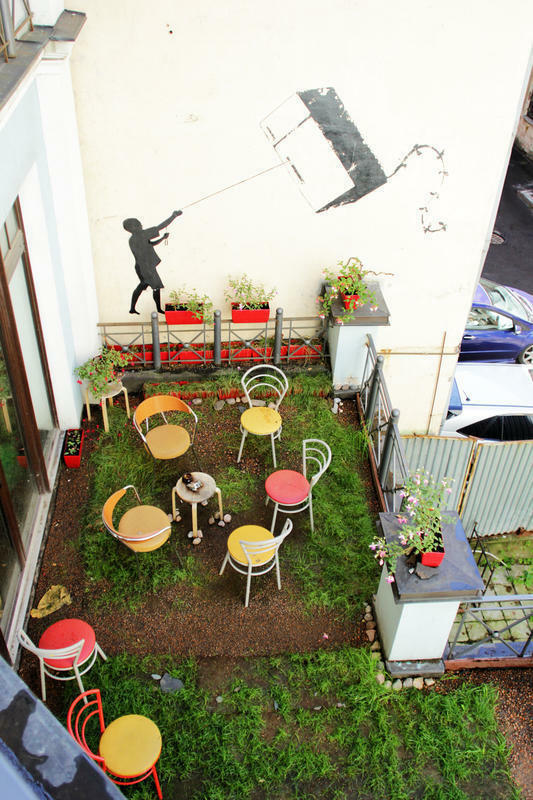 Design hostel Luna is situated in the very city center, just few steps from all the main sights, right between business and tourist centers of the city. In the same building tourists can listen to live jazz music all days a week, watch movies in English and in Russian, visit a vegetarian bar. There are also plenty of bars in the nearby houses. 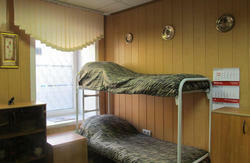 Luna Hostel has 13 rooms, fitting 2-8 persons each. Hostel is non-smoking, but two rooms have a balcony. Free laundry room, kitchen, TV room and Internet. 24h Reception - we speak English, Italian and German. Great views from our rooms! Hostel is located 1,5 Km. from the main train station Moskovskii Vokzal, 600 meters from Nevsky Prospekt, close to Fontanka River and Ciniselli Circus. Around us are the following metro stops: Nevsky prospect, Gostinny Dvor, Ploshad Vosstaniya, Maiakovskaya, Chernishevskaya. 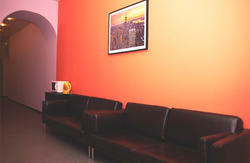 We can organise a transfer for you from the Train Station and from the Airport (25 km, 650 rubles per taxi) on request.